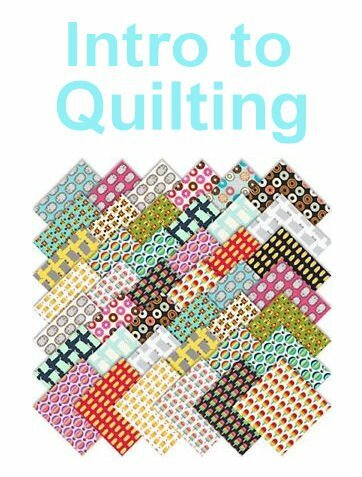 This three-part workshop will walk you through the basics of pieced quilting – you will learn to piece, quilt, and bind a charm square table runner Beginners are welcome, and this also is a perfect second class for those who have taken our Sewing 101 class. 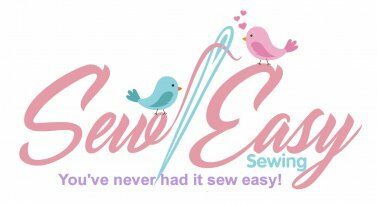 This class is for those that have basic sewing machine knowledge and want to learn how to quilt Important Notes: Please come to the class with bobbin already in your machine and your top thread already threaded and machine is ready to sew. Please use Pellon, Warm Company or Hobbs. Good Batting makes a huge difference quilting. Empty cardboard toilet roll or empty paper towel roll for rolling up the binding for sewing.